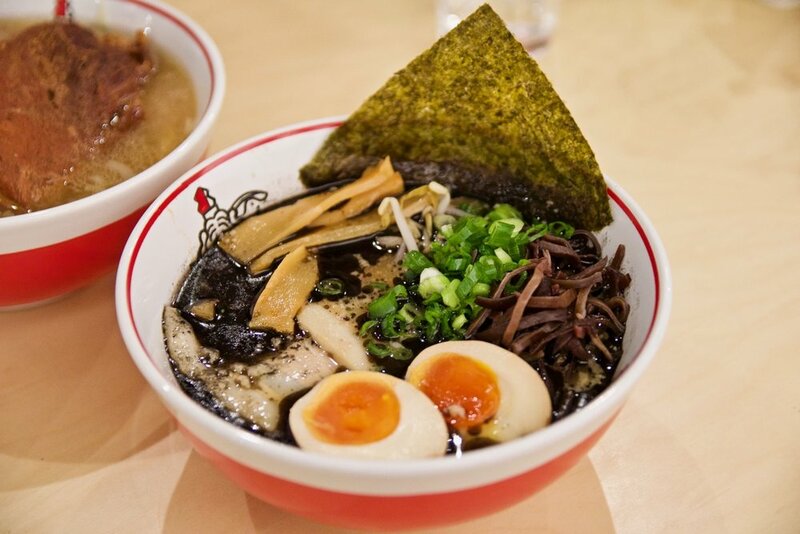 After the success of Ikkoryu Fukuoka Ramen’s outlet on Russell Street, the team have expanded their reach to the other end of the city with Ikkoryu Fukuoka Express located on La Trobe Street. Ikkoryu Fukuoka Ramen is at its heart a Japanese noodle house. As its name suggests, the focal point of this eatery is ramen – Japanese wheat noodles. However, these guys also offer a range of other delectable delights. 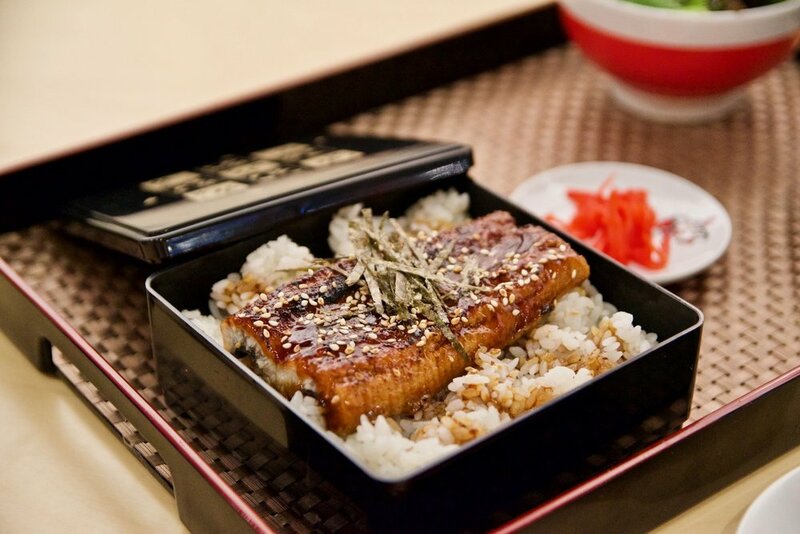 Our top picks from the non-ramen side of the menu include the unagi don set with glistening eel that is both succulent and tender. 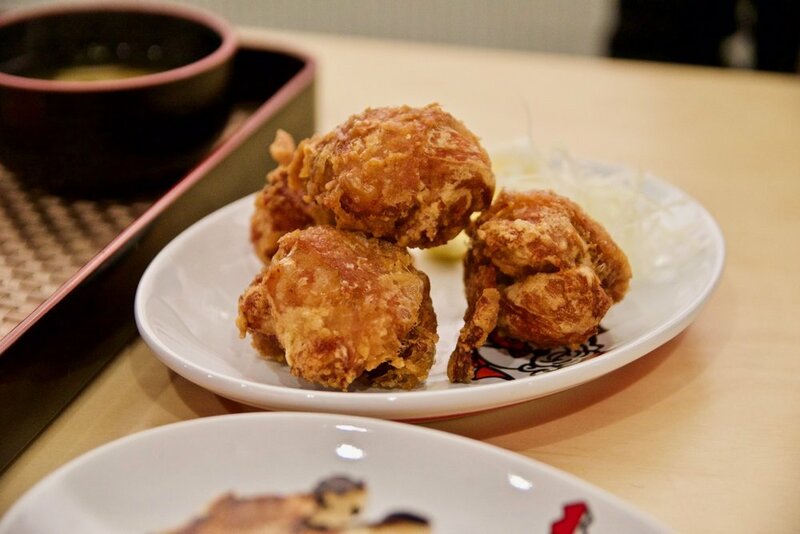 The Japanese bar staple of Karaage Chicken is another delicious sight - meaty morsels encrusted with a flavoursome spice mix and then perfectly fried to achieve a moreish crunchy exterior – this one is dangerously addictive. 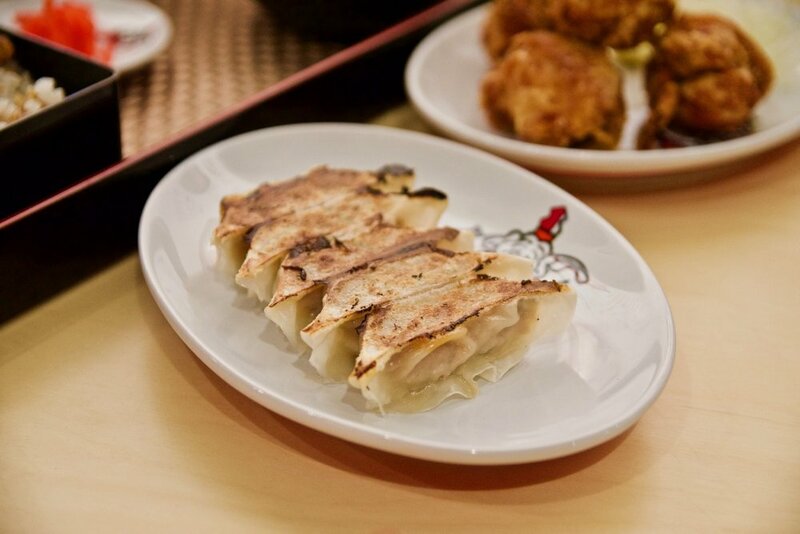 The gyozas are another delicious starter too, which is perfect to share. As expected, these guys know what they are doing when it comes to ramen. The quality of the ramen offered by Ikkoryu Fukuoka Ramen is some of the best Melbourne has to offer with the noodles made in-house daily. The broth is cooked for 10 hours in pork bones (the chefs stir continuously for hours in a day to achieve a beautiful consistency) for a fuller flavour. The menu features reasonably priced and amply sized bowls of delicious soup noodles, making this ramen-centric establishment a suitable haunt for economical lunch seekers. We loved the black garlic tonkotsu ramen. The slender noodle strands were firmly cooked, and were pleasantly garnished with our choice of additional toppings of marinated egg, bamboo shoots and black fungus. The broth was delicious. A thick, cloudy and somewhat creamy concoction of decadently rich flavours further enhanced by Ikkoryu Fukuoka Ramen’s special roast garlic oil. If you’re a meat lover, do not go past the Jiro tonkotsu ramen. Boasting unadulterated pork flavours (the end product of intensely boiled pork bones and more notably, pork fat), the thick, gleaming layer of liquid pork fat that forms on the surface of the broth was the key to an authentic and robust tonkotsu broth. 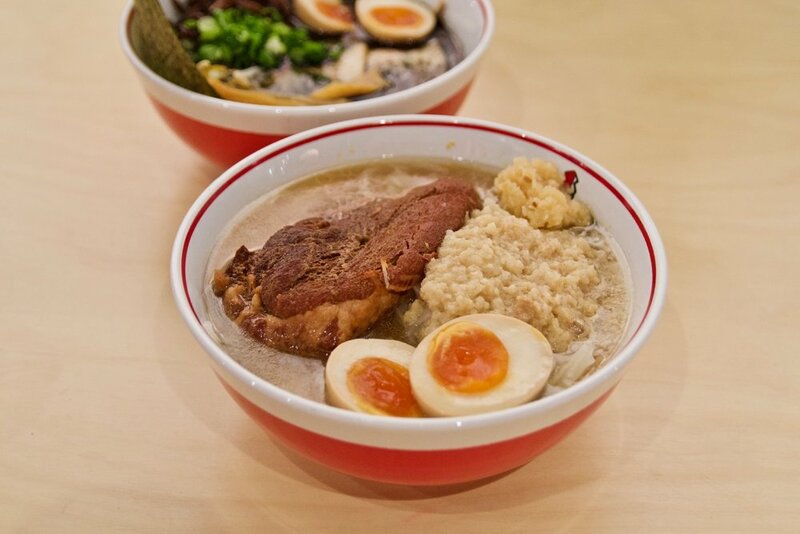 The ramen also features a generous portion of pork to enjoy with the ramen. Our visit concluded on a sweet note with some matcha ice cream and gooey mocha. Just yum! Ikkoryu Fukuoka Ramen is definitely worth checking out if you have not already.